We are living in the hustle economy. Every day, more and more people are committing to living free from the nine-to-five. Office shares and coworking spaces give you the freedom to work like a professional on your schedule and budget in this brave new world. 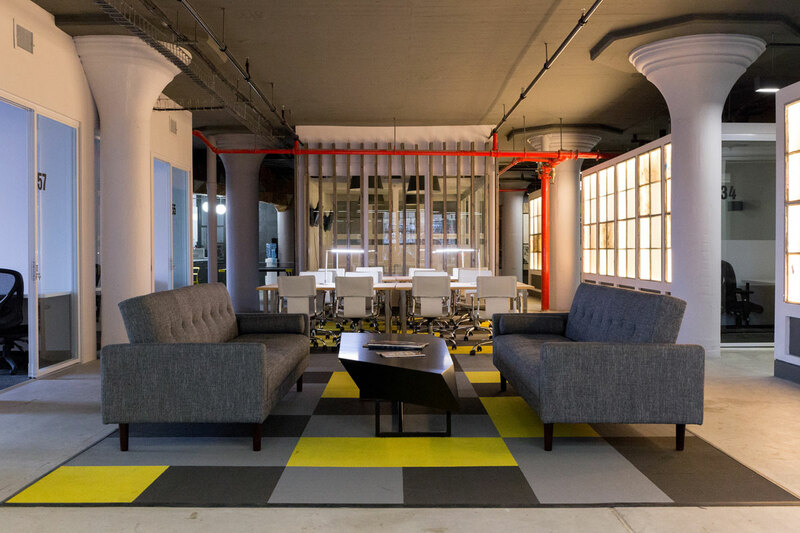 Brooklyn Desks is an independently-owned office share and coworking hub just outside the Jefferson L stop in Bushwick, New York. 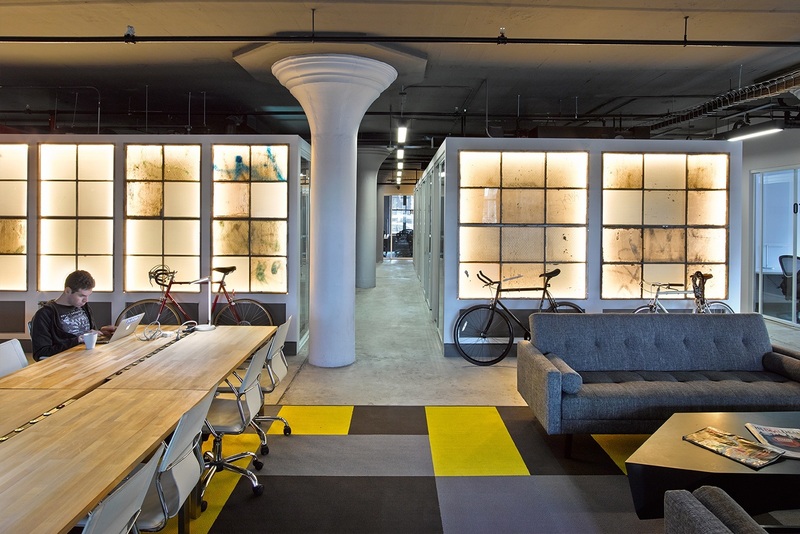 Our 9,000 square-foot space offers both communal work areas and private offices, and is decked out with everything you need to make your business work. We put down roots in this town because it's full of independent creatives and professionals of all stripes. We're here to help you navigate the hustle on your own terms.